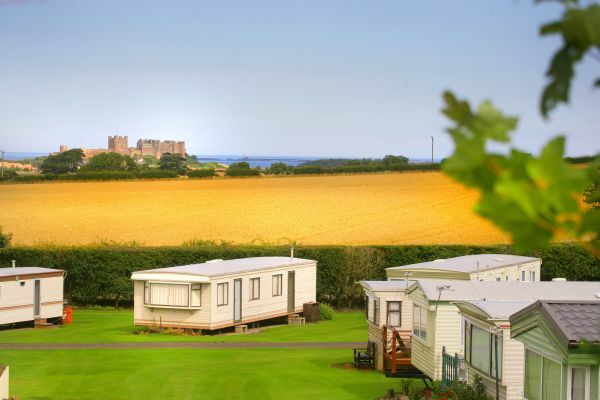 The closest touring and caravan holiday park to magnificent Bamburgh, Glororum is a hidden gem. 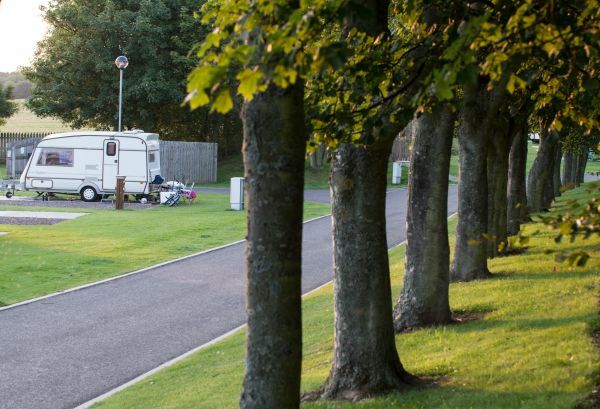 Just a few minutes drive from Bamburgh village with its shops, cafes and restaurants and miles of empty beaches, this beautifully maintained park has everything you need to enjoy your touring holiday. 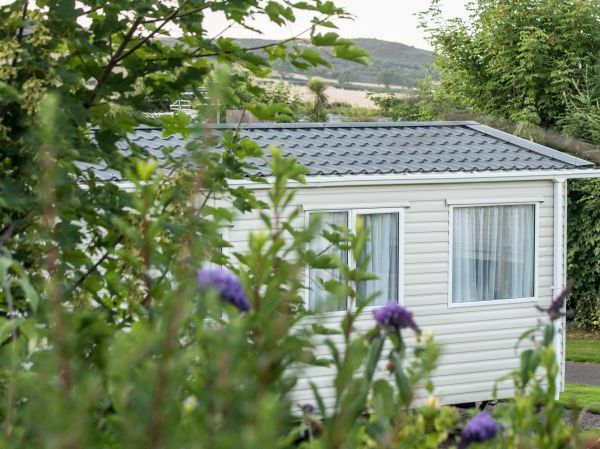 Family owned and run, this well appointed park’s on-site facilities include hard standing pitches, a central heated launderette complete with washing machines, tumble dryers and ironing facilities; dishwashing and food preparation area, and an all new shower and toilet block with baby change area. 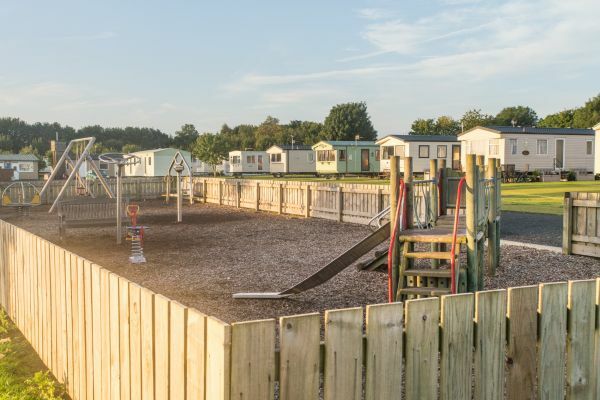 An on site shop has all those handy items you might need, while little ones will love the park’s extensive children’s play area. 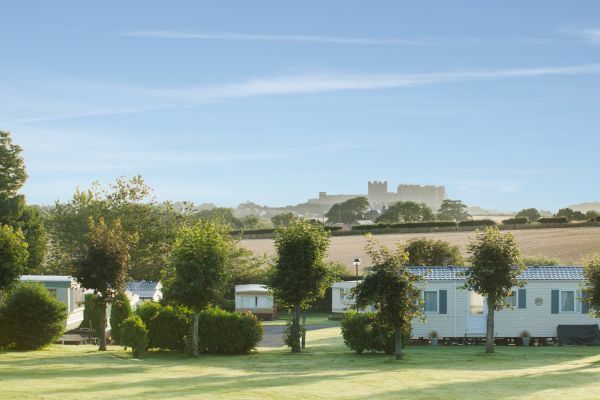 And if you love Glororum so much you don’t want to leave, a limited number of static caravan holiday pitches are available for you to enjoy your very own holiday home in sought after Bamburgh at this exclusive park.